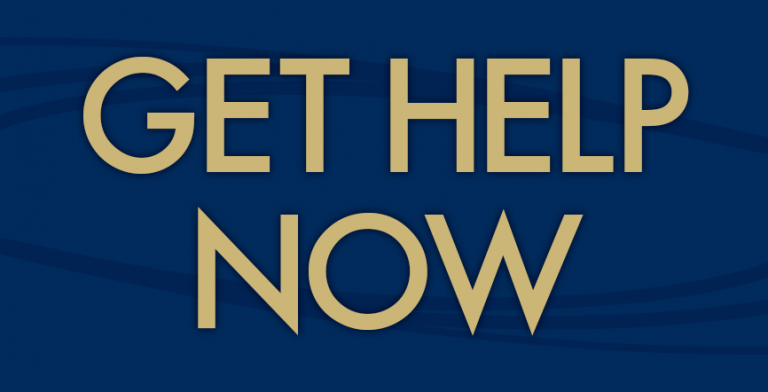 Students may request completely confidential counseling by calling the counseling center at 412-648-7930 (8:30 AM to 5 PM, Monday through Friday) to request an appointment. After hours, (after 5 PM or on weekends) students may call the on-call service at 412-648-7856 to speak with a professional counselor. The SHARE Office is located in the Wellness Center on the second floor of Nordenberg Hall, 119 University Place. Medical doctors at Student Health routinely assess for signs of Interpersonal Dating Violence and can provide medical support and referrals for emotional support. Student Health Service is located in the Wellness Center on the second floor of Nordenberg Hall , 119 University Place, 412-383-1800. In addition to these services, the Title IX Office provides training and education on consent, sexual harassment and sexual assault prevention, and reporting responsibilities, along with a variety of specialized trainings. You may file a criminal complaint by contacting the Pitt Police (412-624-2121) or City of Pittsburgh Police (911). 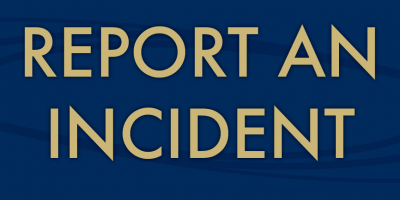 You may file an anonymous complaint on the University of Pittsburgh Police Department Web site. However, this option greatly limits the University’s ability to respond to and investigate the report.